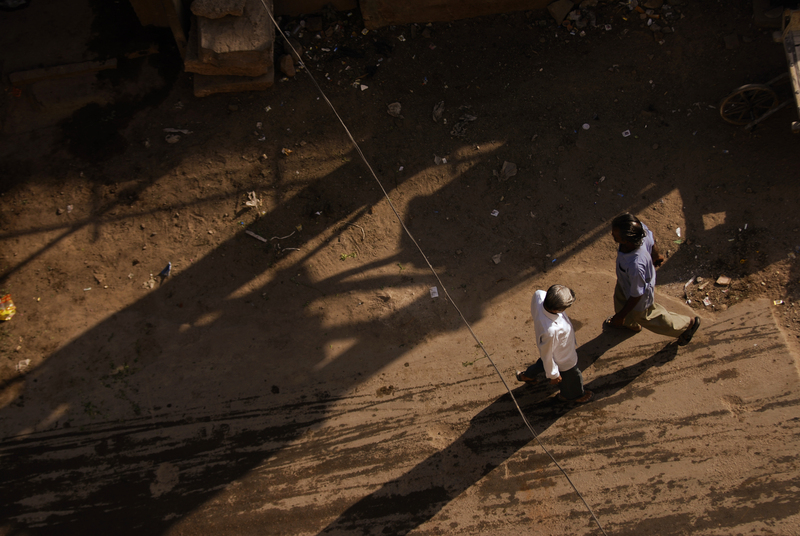 Walking men, India submitted to ‘In the Shadows’ on National Geographic. Kristian Bertel has contributed to the National Geographic Your Shot community with an assignment called ‘In the Shadows ‘. For this assignment curated by Matt Adams an Associate Photo Editor at National Geographic wants us to photograph shadows. We are followed by our shadows everywhere we go. They follow our every move if we wave, our shadows wave back. It is like an alternate version of ourselves that appears once we step into the light. Photography is known as the study of light. This assignment asks you to find shadows and capture them through images. During this assignment Nat Geo will be looking for images of shadows captured in interesting and creative ways. This assignment will have us working with light, so we will have to notice that during certain times of day and depending on the direction of the sun, shadows can move and grow. When standing outside at midday with the sun beaming down you may have noticed your shadow standing before you and taken a photograph of it. This can be a creative way to do a selfie without having to stand awkwardly in front of your camera. If we find ourselves standing at a high vantage point looking down as people pass by, we may notice their shadows tagging along for the journey. One great thing about this assignment is everyone has their own shadow to photograph, but take your time with this and be patient. Watch the light and follow the shadows. As Matt is saying it: ”- As a kid I remember watching my shadow follow me as I ran across my parents’ yard. If I jumped, the shadow would jump just as high in the air as I could. Sometimes I would stop and see my shadow grow as the sun set directly behind me, it made me seem taller, like I was a giant, which at a young age seemed so cool”, he says. In photography, which is essentially recording patterns of light, shade, and color, highlights and shadows are the brightest and darkest parts, respectively, of a scene or image. Photographic exposure must be adjusted unless special effects are wanted to allow the film or sensor, which has limited dynamic range, to record detail in the highlights without them being washed out, and in the shadows without their becoming undifferentiated black areas. The outlines of the shadow zones can be found by tracing the rays of light emitted by the outermost regions of the extended light source. The umbra region does not receive any direct light from any part of the light source, and is the darkest. A viewer located in the umbra region cannot directly see any part of the light source. By contrast, the penumbra is illuminated by some parts of the light source, giving it an intermediate level of light intensity. A viewer located in the penumbra region will see the light source, but it is partially blocked by the object casting the shadow. If there is more than one light source, there will be multiple shadows, with the overlapping parts darker, and various combinations of brightnesses or even colors. The more diffuse the lighting is, the softer and more indistinct the shadow outlines become, until they disappear. The lighting of an overcast sky produces few visible shadows. The photographer chose to submit a photograph of two walking men in Jodhpur, India. ”- I was traveling in Rajasthan when I photographed these two mens’ shadows casted on the dusty street”, the photographer Kristian Bertel says.